Woven Fabric Structure Design and Product Planning deals with the structural details of the woven fabric which has glimpses of primary, secondary, and tertiary weaves. The book has a number of examples on each topic, and a few chapters have been given with objective type of questions. 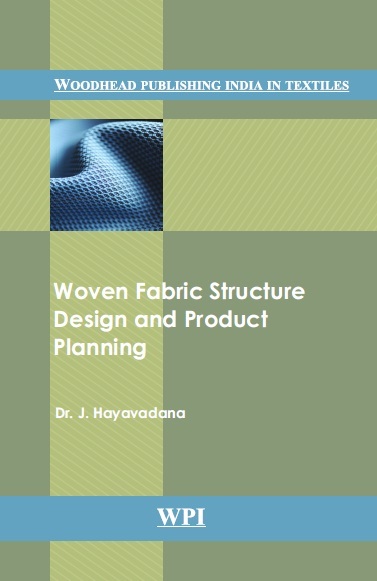 The book is written with a view to link fabric formation and fabric structure. Any weave description invariably links the reader to weaving arrangements and thus, it is necessary for a reader to have a thorough knowledge of various loom aspects. The special feature of this book is that it provides a chance for the reader to complete the designs in the text book itself.